So I was over at Cheras LeisureMall, a couple of days ago, to see them make Christmas dreams come true for over 400 children from 13 children’s homes and charity houses through the mall’s annual community programme - Toy Bank, A Gift of Love!! 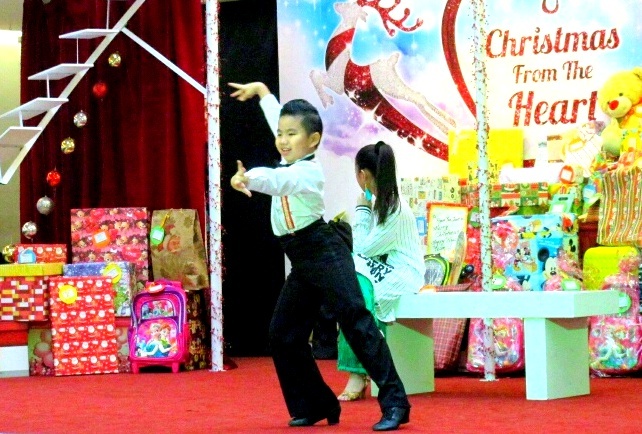 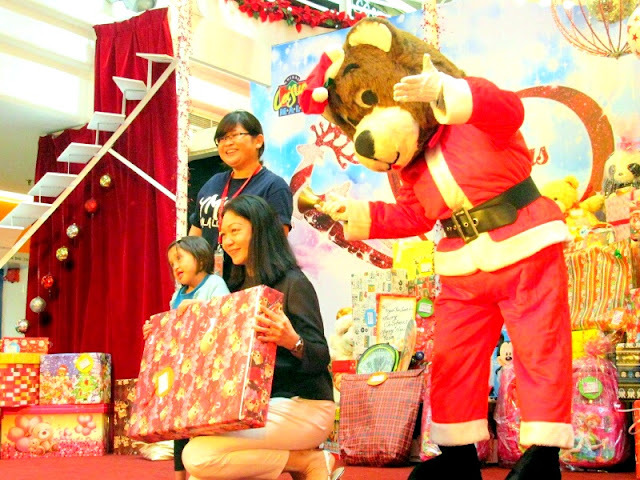 When the awesome action packed and cute cartoon was over, the kids were then ushered to the concourse area for the celebration, a yummy lunch and to receive the gifts sent by anonymous true love at the gift presentation ceremony on the fifth day of Christmas. 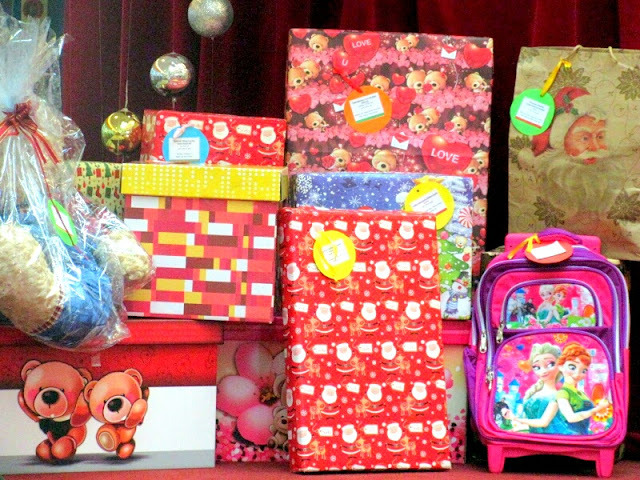 The Toy Bank programme has become a continued tradition for many regular donors. They return every year to participate in the Toy Bank programme, bringing along more friends and family members each time, helping this meaningful cause to grow stronger together. 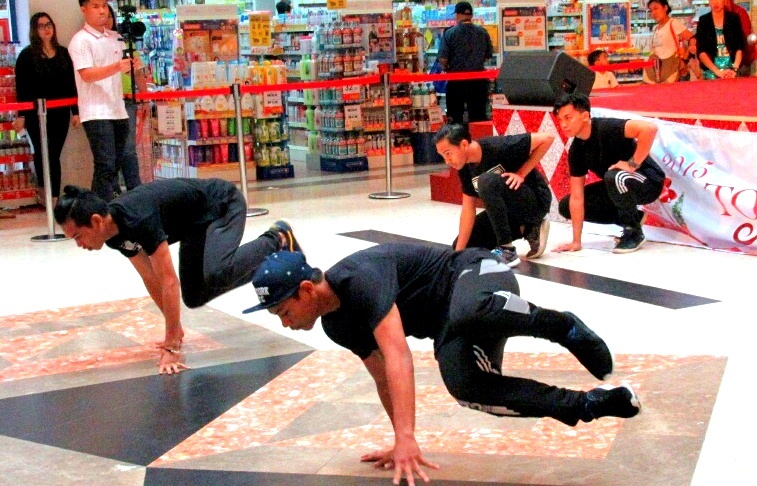 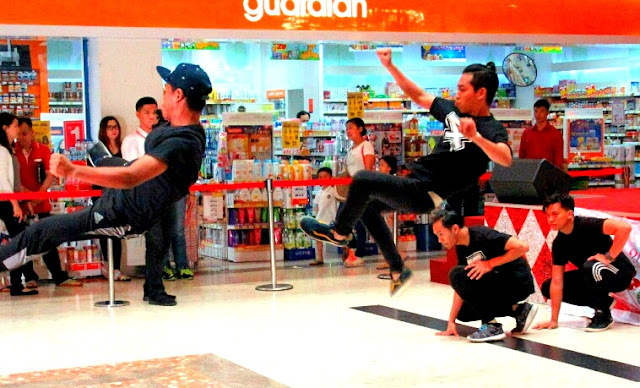 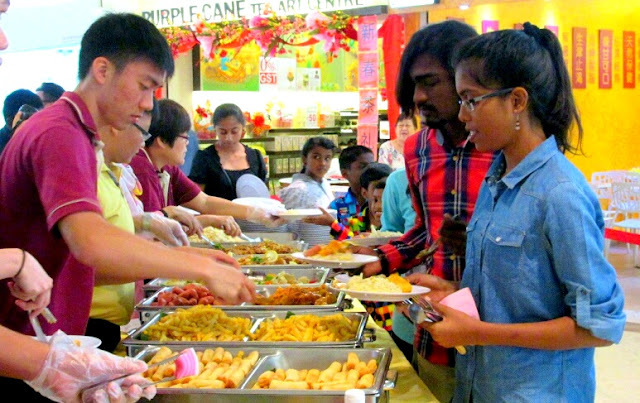 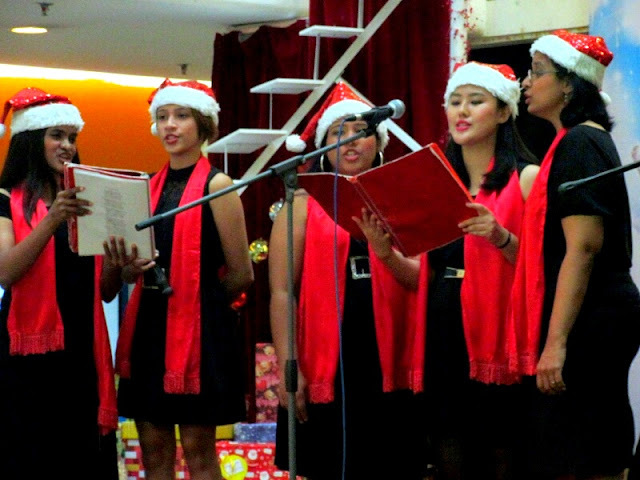 As a community shopping mall, Cheras LeisureMall make it their mission to give back to the community that they operate in, and with society at large. 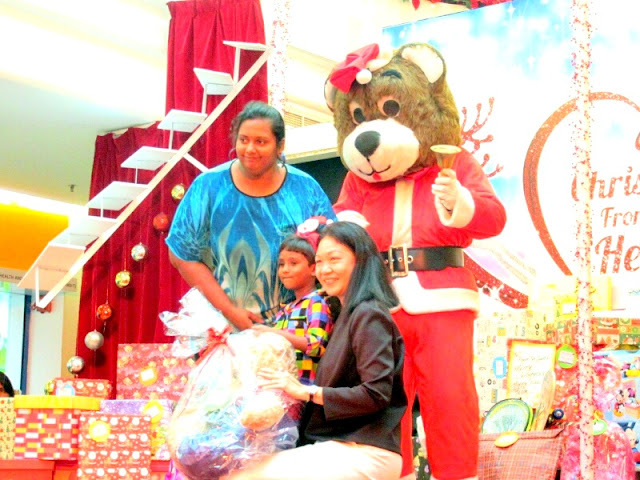 The Toy Bank programme is served as a bridge to encourage interaction and connection between different parties in the communities. 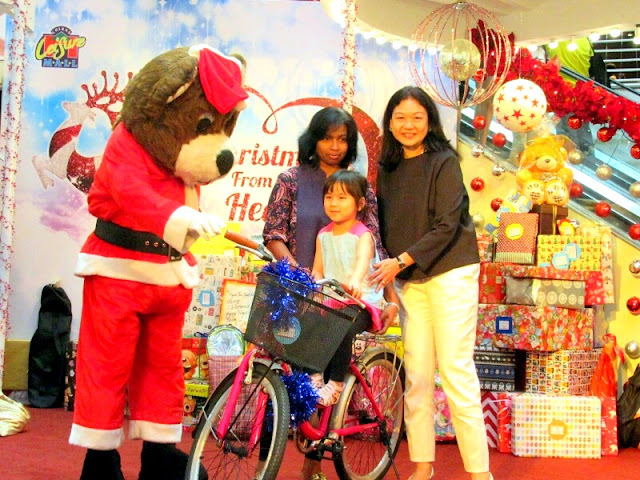 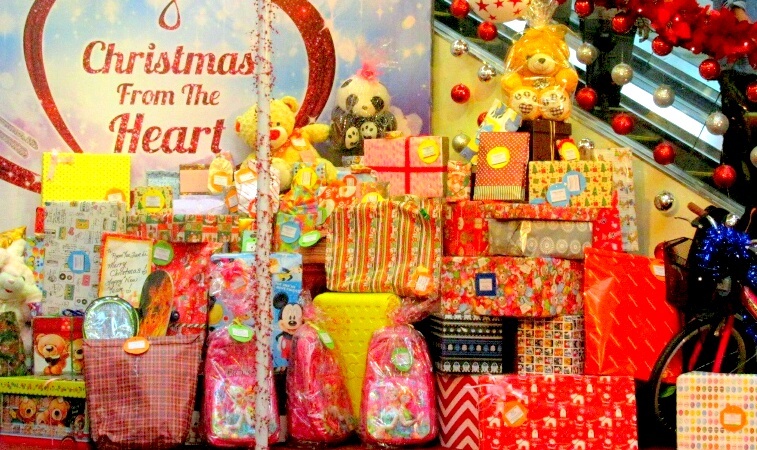 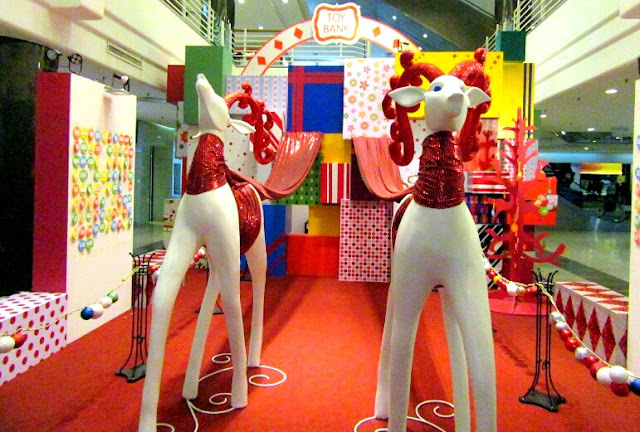 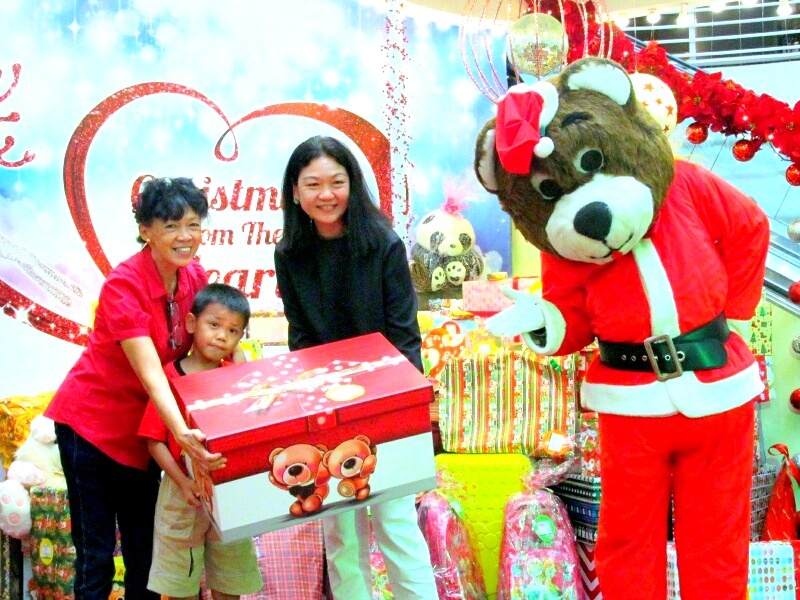 A giant Toy Bank had been set up at the Ground Floor Concourse since 4 December 2015 to collect gifts of love for the children from the participating children’s homes and charity houses. Colourful wish cards bearing three of the children’s Christmas wishes were displayed at the wishing trees around the giant Toy Bank. To be part of this meaningful cause, willing parties can first pick a card from the wishing tree, select a toy or gift from child’s wish list and then deposit the gift together with the wish card at the Toy Bank. 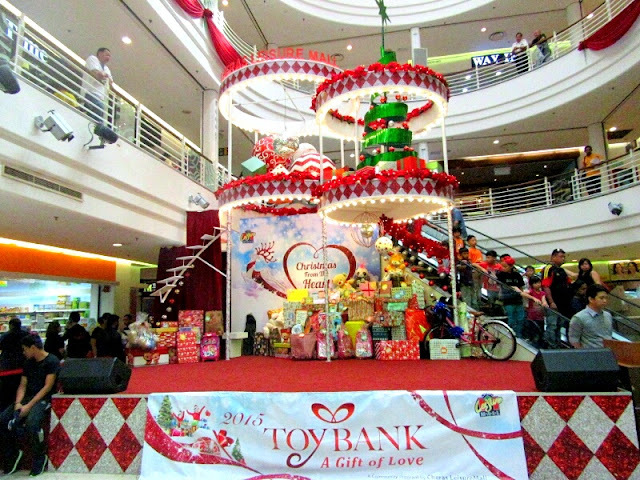 For more information about Toy Bank, A Gift of Love programme and other event, kindly call 03-9132 2386, visit the Cheras LeisureMall Facebook page or send us an email at marketing@ppb.com.my. nice event on the day. 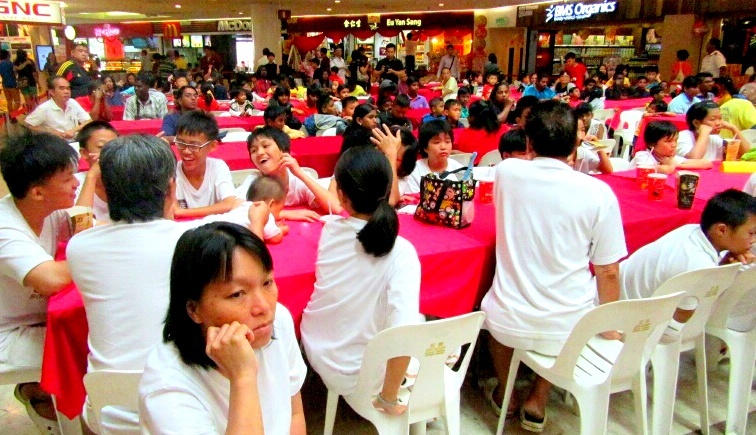 everyone looks entertained on the day! 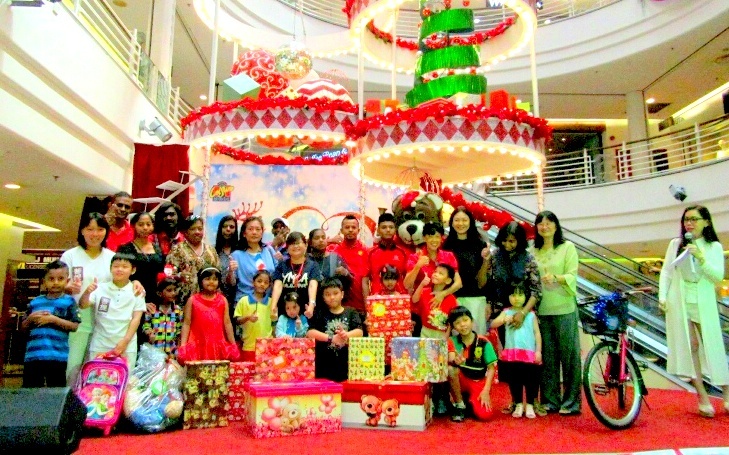 it was a fun filled day to see how the children enjoy the day so much! 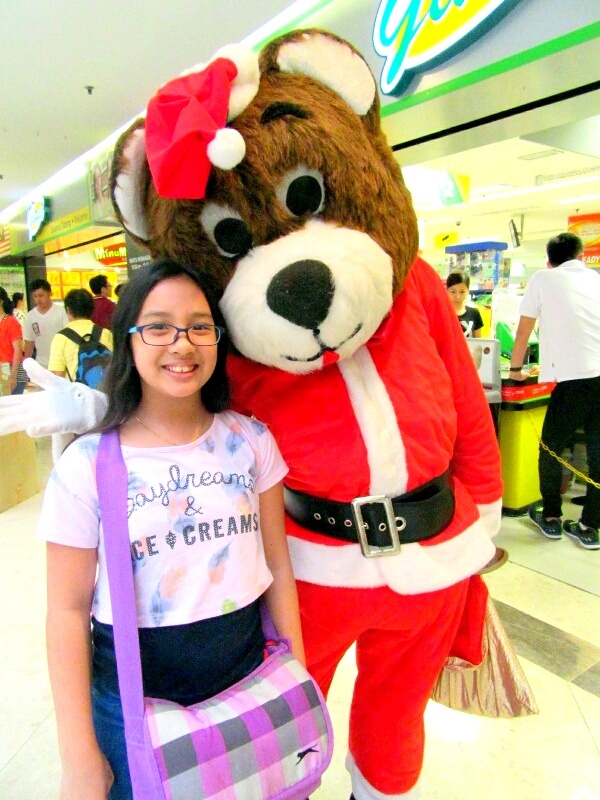 HOpe that I can meet oyu again in the future! 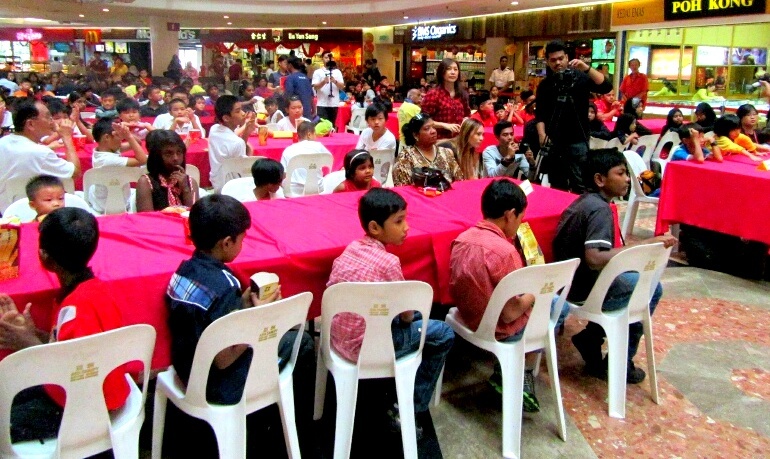 Great and nice plus meaningful event.. Glad they have it annually!